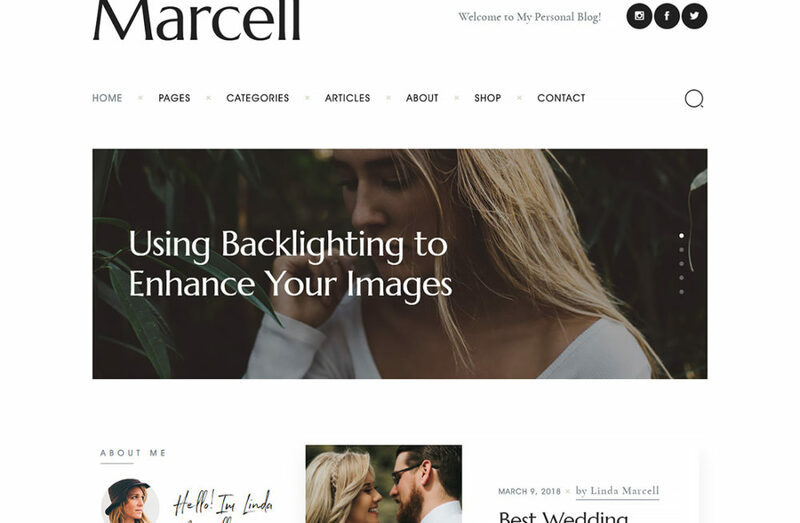 Looking for Online Magazine WordPress Themes 2019 latest with lot of style and feature that can be applied to build travel blog or lifestyle tell your story and share your experience in your own blog. These themes comes with flexible layout options which you can manage through a user-friendly admin panel and theme options also optimized and easy to setup with one click installer and full guide is provided. 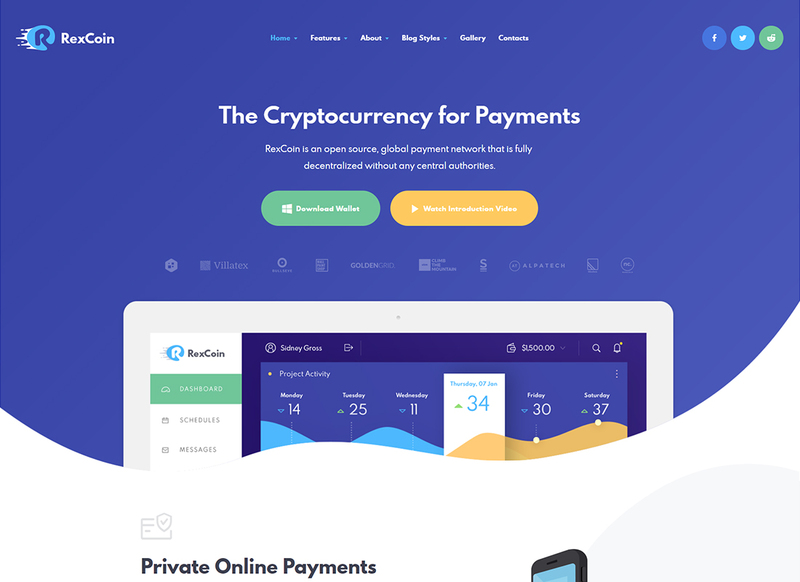 Fast and optimize blog wordpress theme which classic and modern designs for 2019. Hope these News blog style design wordpress theme will help you to setup own choice and style blog layout to your blog cms. 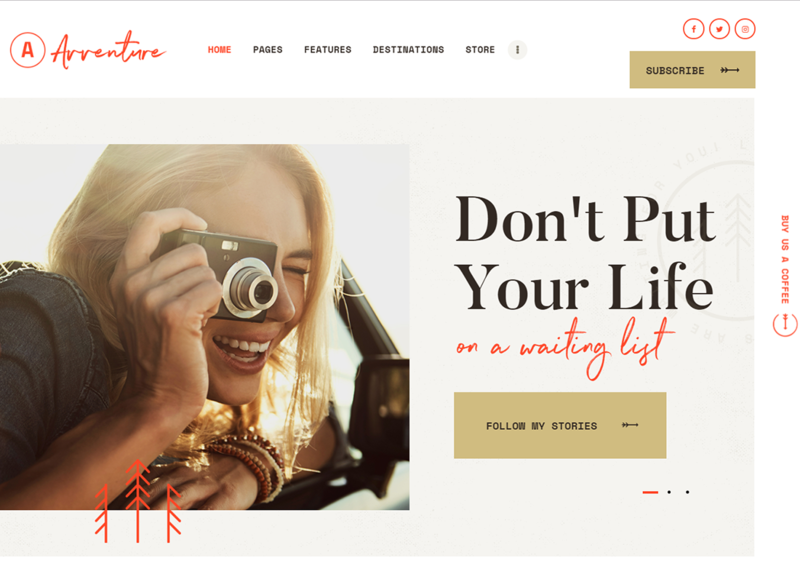 Avventure is a modern and stylish WordPress theme that can be applied to build travel blog or lifestyle hub. If your dream is to show your audience how bright and interesting a life could be, this WordPress theme is a perfect fit for this purpose. Make a captivating online magazine with the Bazinga theme. 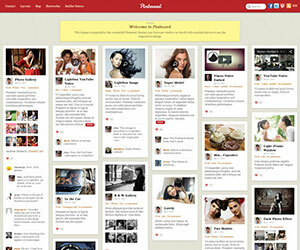 This theme includes different post layouts, such as Classic, Chess, Portfolio, etc. 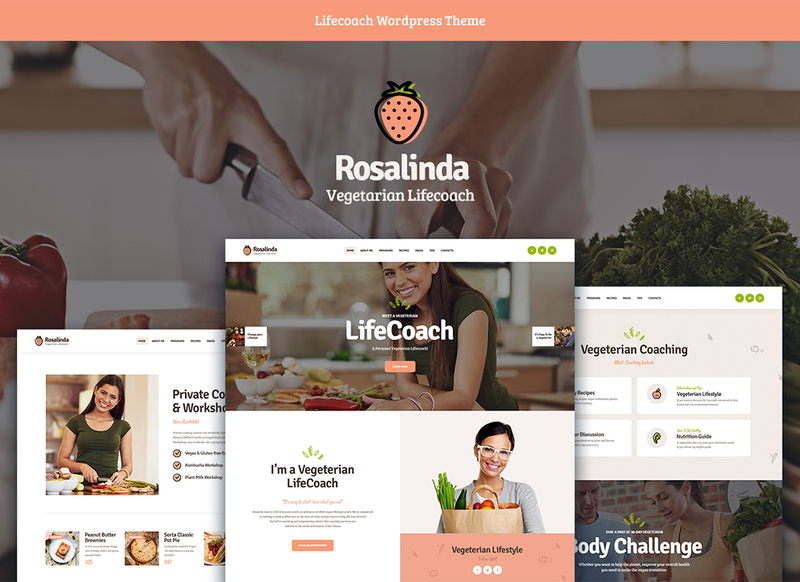 If you are aware of what a healthy lifestyle is and how to reach it, don’t be shy and tell your story and share your experience in your own blog, made with Rosalinda WordPress theme. 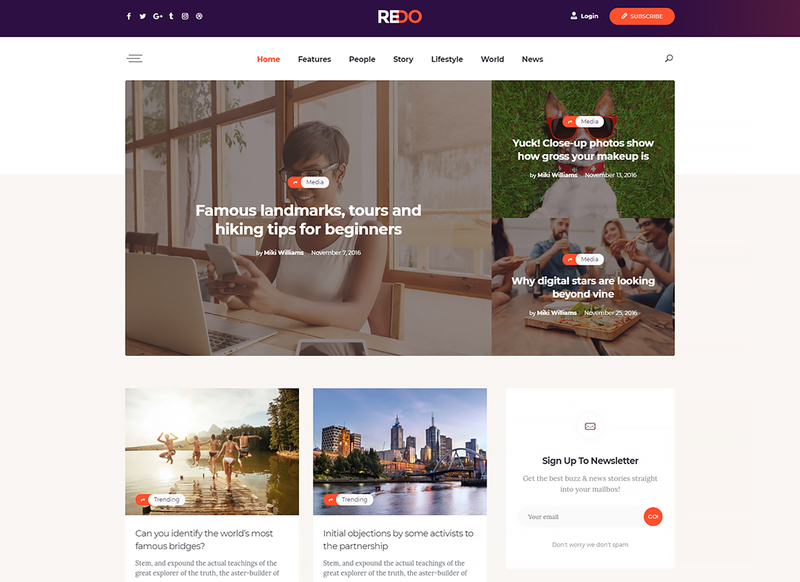 Redo is an innovative online magazine WordPress theme that comes Gutenberg-ready and meets the General Data Protection Regulations compliant. ICO is a highly-popular topic discussed on the web. The volume of cryptocurrency related blogs is growing and it is time for you to share some quality content with the audience. 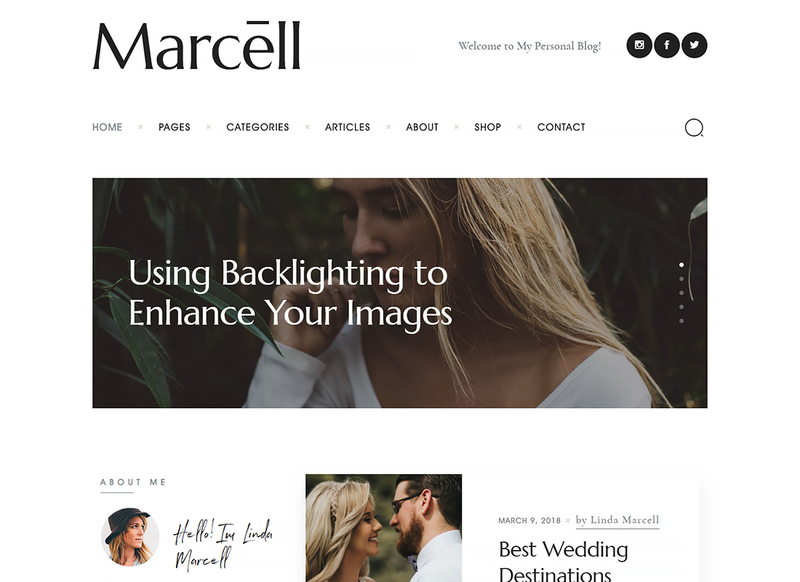 Marcell is a drag-and-drop theme with a sleek responsive layout which is aimed to help journalists and bloggers spread the latest news. It comes packed with 20 beautiful demos which you can style with shortcodes. 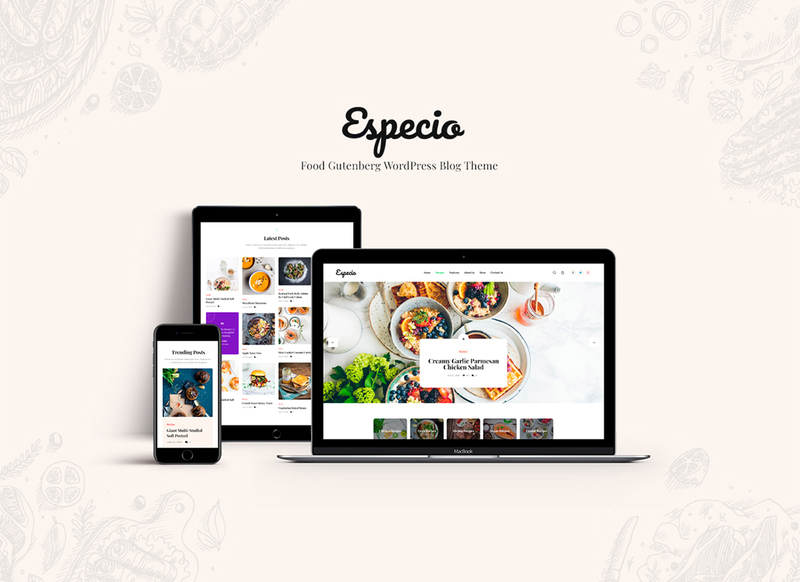 Especio WordPress theme comes with Instagram Feed, MailChimp for WP, Woocommerce and Contact Form 7. 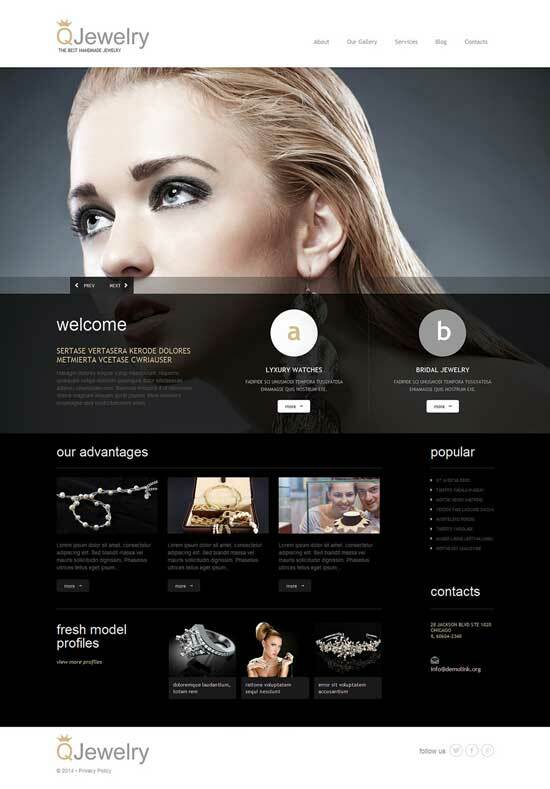 It is also equipped with Gutenberg blocks, extra theme shortcodes and 4 ready-made homepages. 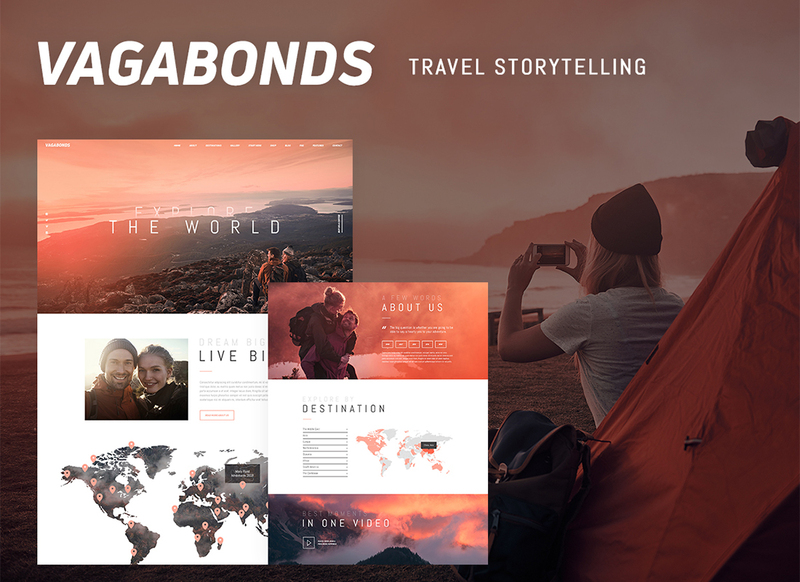 Modern, attractive travel blog and online magazine WordPress template is here! Signed sealed delivered and it can be yours in a matter of seconds. 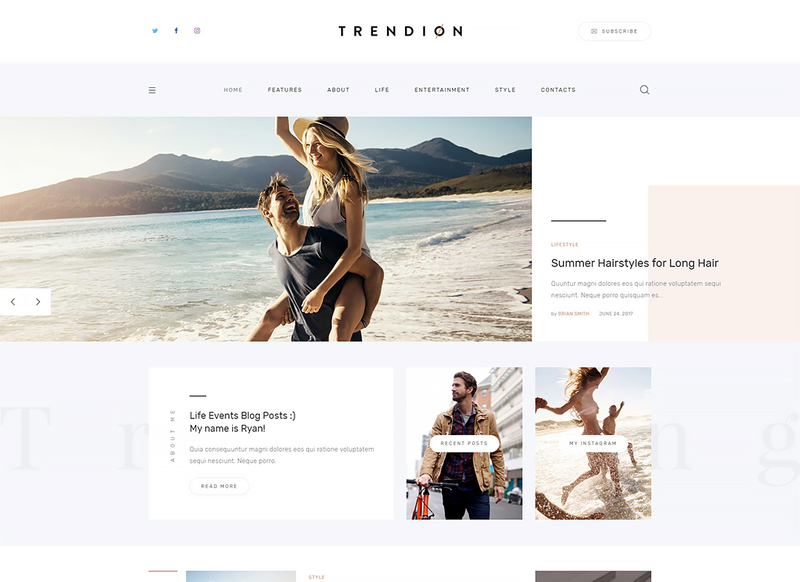 Trendy and clean Trendion theme has a full range of options to launch a remarkable personal lifestyle blog. It has very flexible layout options which you can manage through a user-friendly admin panel. Do you feel like you have enough experience in ICO niche to bring value to the wide audience? 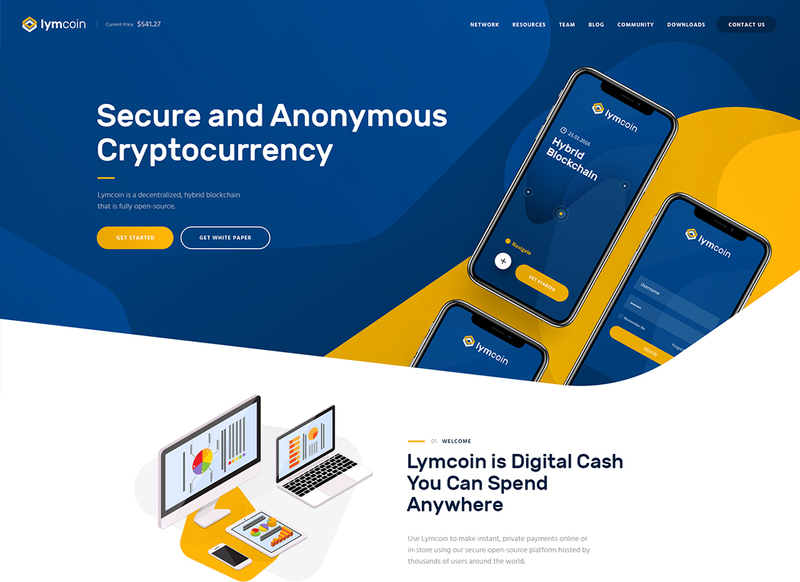 Then grab the Lymcoin and start a business blog.